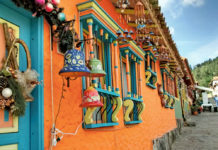 The Andes stretch across central Colombia and encompass the country’s most populous cities. 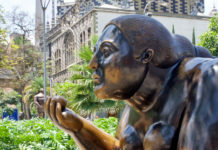 With an incredible biodiversity ranging from high-altitude páramos to the temperate rolling hills of Medellin and the Coffee Region, the Colombian Andes offer something for everyone. A devout town in Santander is promoting its own "rainbow river" to visitors and claims it's equally as beautiful as Cano Cristales. 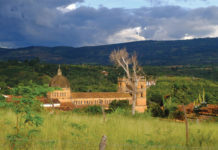 San Gil is the adventure capital of Colombia and gateway to a region of stunning landscapes and agro-tourism. 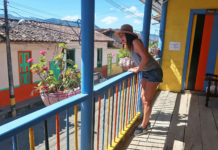 Recommendations of what to enjoy when visiting Jericó, Antioquia, a colorful town hemmed-in by majestic waterfalls and mountains. 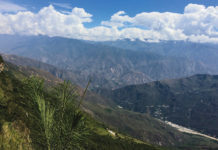 The Chicamocha Canyon is an endurance test for cyclists. But, the reward is in the breathtaking scenery of Santander. 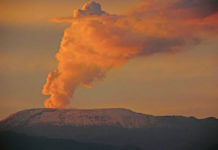 Escape Bogotá rain with these mountain destinations that almost guarantee warm sunny days all year round. 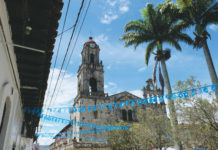 This town known for its miracles and imposing Basilica also offers tourists a chance to step back in time to ages of architectural splendour. 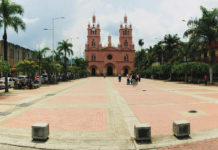 Girardot’s strategic location on the Magdalena River has historically attracted commerce. 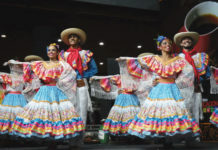 The city is home to the annual Tourism Pageant that celebrates regional diversity. 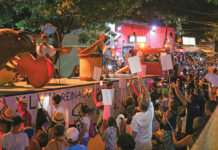 Some towns in the Oriente Antioqueño are sweeter than others, such as San Antonio de Pereira with its culture of everything "dulce"
An eccentric version of all of Boyacá condensed into a single town makes for a quirky destination for tourists. 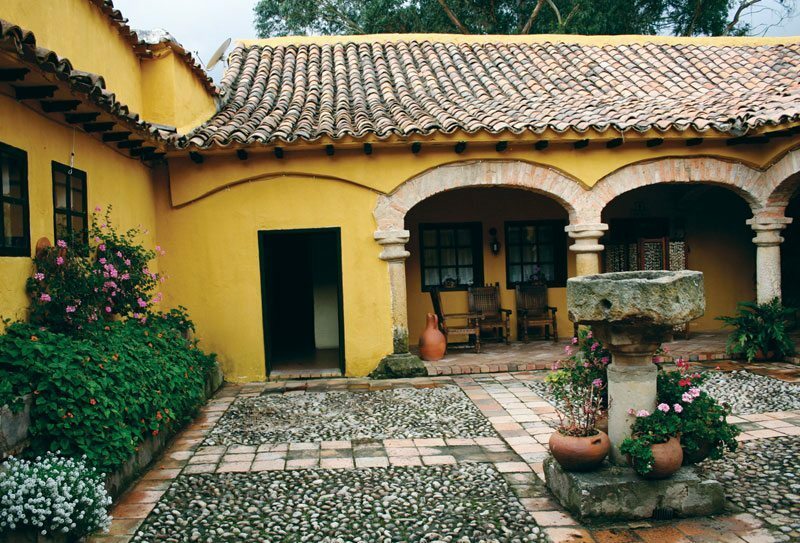 Set in the breathtaking river valley of the Magdalena, Honda preserves its colonial charm and its historic buildings recall an age of maritime grandeur. 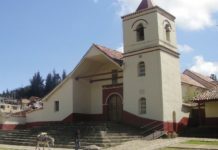 Two hours northeast of Bogotá, visitors can step back in time to an age of coal and makeshift mines. 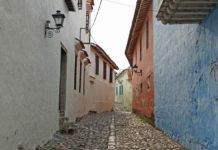 The small town of Tausa now wants to reel-in tourists. 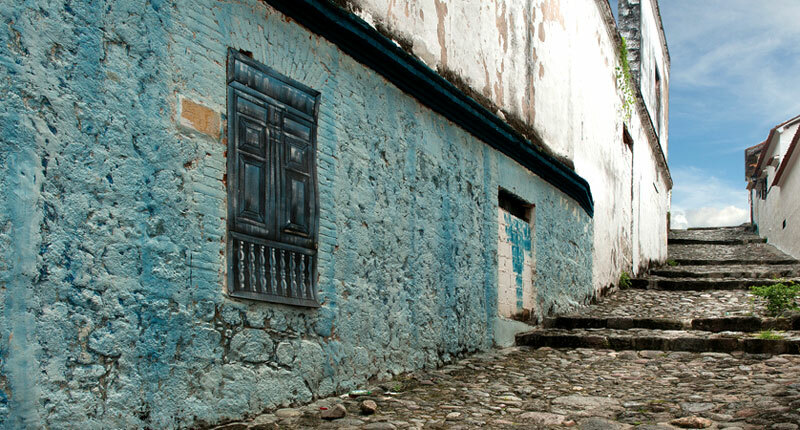 Along the Magdalena River, the stone streets of Honda take visitors back to the Colonial era and beyond. 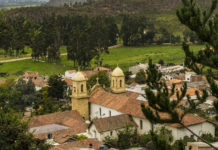 Often overshadowed by the serene and colonial Villa de Leyva, Paipa is a nearby destination known for its hot healing springs and cold highland lake.